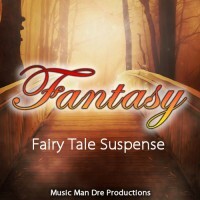 'Fairy Tale Suspense' is a musical arrangement that has a dark yet mystical and enchanted tone. I..
'Mystical Experience' is a musical arrangement that has a dark, mystical, intimate and sad tone. ..
'Tip Toe Mission' is a musical arrangement that has a playful, mystical and intimate tone. It wor..